The suit was filed in Chicago on behalf of anyone who sold a home through one of 20 of the largest listing services in the country over the past five years. It charges that the mighty Washington-based lobby National Association of Realtors, as well as the four largest national real estate brokerages, and the Multiple Listing Services they use, have conspired to require anyone selling a home to pay the commission of the broker representing their buyer “at an inflated amount,” in violation of federal antitrust law. Homeowners who are ready to sell their properties usually hire a real-estate agent to represent them by staging the home, photographing it, adding it to the MLS, marketing it, and showing it to prospective buyers. 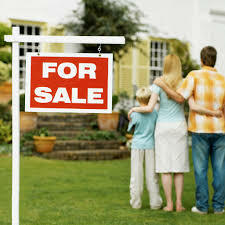 Sellers agree to pay that person a commission on the selling price of the home. That commission has traditionally been known as the “6%,” but it’s a little more complicated than that. Sellers can really only negotiate with the agent they’ve hired, while agents representing buyers are generally assured of a standard 3% commission. 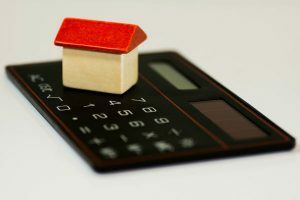 That means that a seller’s agent who’s willing to negotiate, or one that works for a discount brokerage like Redfin RDFN, +0.71% , will be paid less than a buyer’s agent. 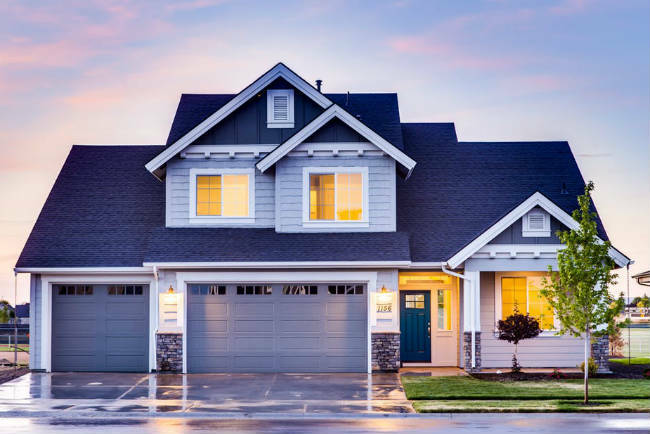 In order to list a property on one of the many regional databases known as Multiple Listing Services, agents must abide by the Buyer Broker Rule. Listing on the MLS is essential for making a sale, and most MLSs are controlled by local NAR associations. Small declined to elaborate on what had prompted the investigation in the first place. It’s worth noting, however, that the suit was filed roughly four months after the expiration of a Department of Justice consent decree against the National Association of Realtors. 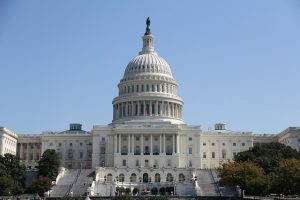 That settlement was struck in 2008 after the federal government spent several years unsuccessfully trying to rein in what it called anti-competitive behavior from NAR, which felt under attack from internet upstarts. Hahn thinks it’s ironic that an innovation that tried to protect buyers, by providing them with representation in a complex and deeply emotional transaction, has soured the market so badly. A spokesperson for Keller Williams said, “It’s not our policy to comment on pending litigation.” A spokesperson for RE/MAX Holdings RMAX, +1.32% declined to comment, and a request for comment by Berkshire Hathaway-held BRK.B, +0.21% HomeServices of America, Inc. was not returned. This story originally appeared in MarketWatch and was written by Andrea Riquier. If you require a real estate attorney in DuPage, Kane, Will, Kendall, or Cook County to represent you with any issues related to real estate, the Law Offices of Lora Matthews Fausett, P.C. are well trained to handle matters relating to buying and selling, short sales, commercial leases, as well as foreclosure defense and many others.